Not everyone has green in their wardrobe. 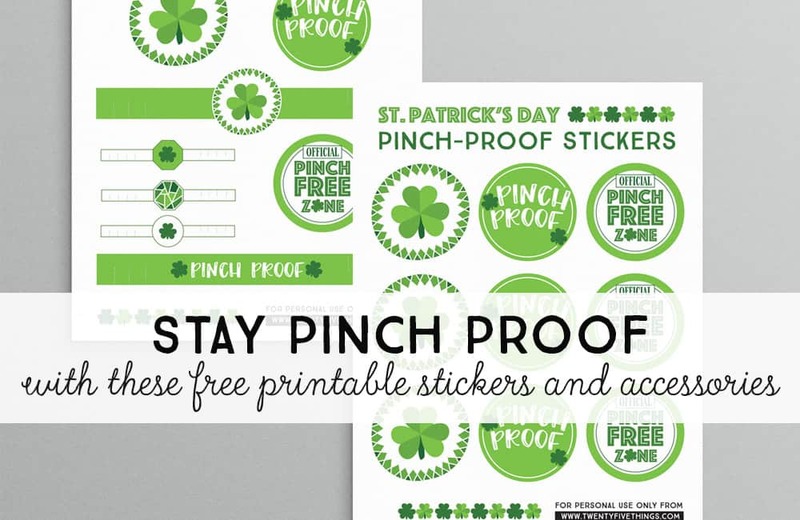 Help keep yourself and your kids pinch-proof with these free St. Patrick’s Day Pinch Proof printables you can use as stickers, badges, or wearable accessories. I know it’s so fun as a kid to find that one person who forgot their green on St. Patrick’s day. Unfortunately, it’s not always fun for the person on the other side. Maybe you’re one of those people who just doesn’t have anything green in their wardrobe. Or, maybe you’ve left the house and it’s too late to grab some green? 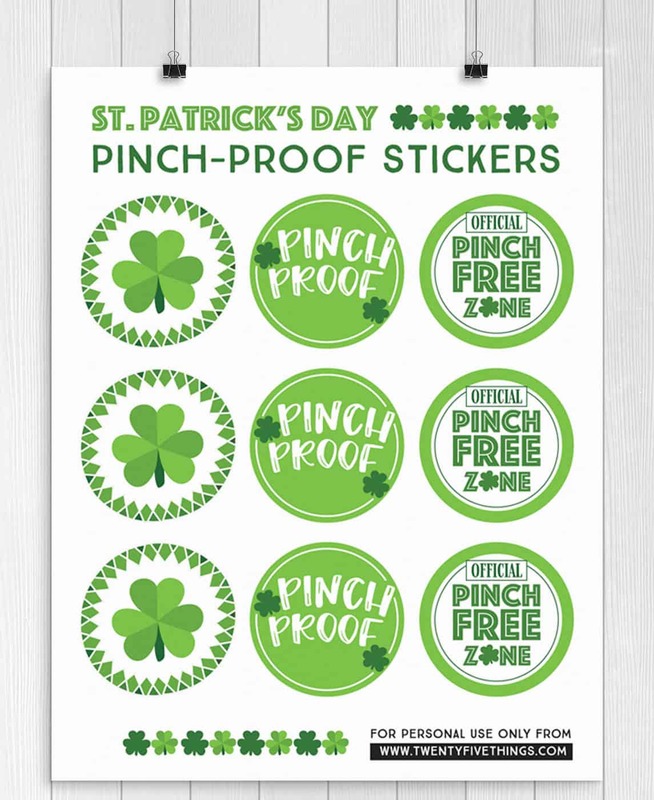 Or, maybe you want to stick it to leprechaun and declare yourself “pinch proof” without wearing your green. Whatever the reason, you can be sure to keep yourself “pinch free” with any of these printable stickers, badges, and wearable accessories. 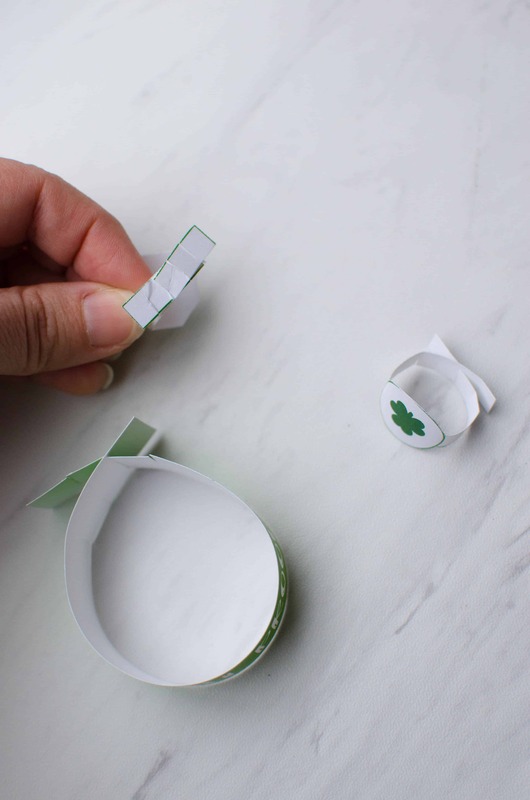 For easy DIY St. Patricks Day stickers, you’ll need to have some sticker paper for your printer. If you don’t have any on hand, and you need these quickly, some tape on the back will do in a pinch. These “stickers” are slightly larger than 2.5″ round and can also be used as cupcake toppers or gift tags. 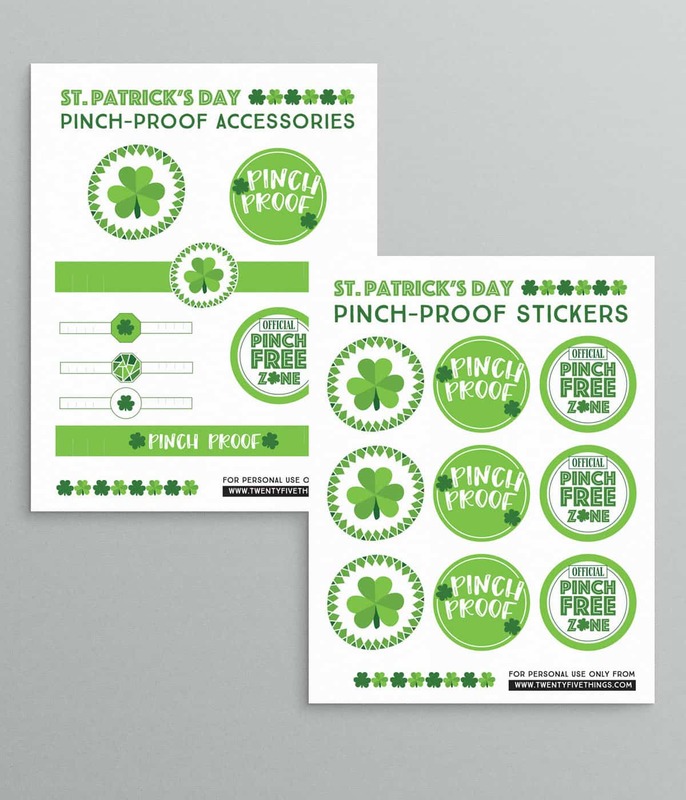 The second page in this printable pack includes more ways to up your pinch-free game this St. Patrick’s Day. Cut out a bracelet, a ring, or a badge and wear with pride knowing you’ll be pinch-proof all day long. 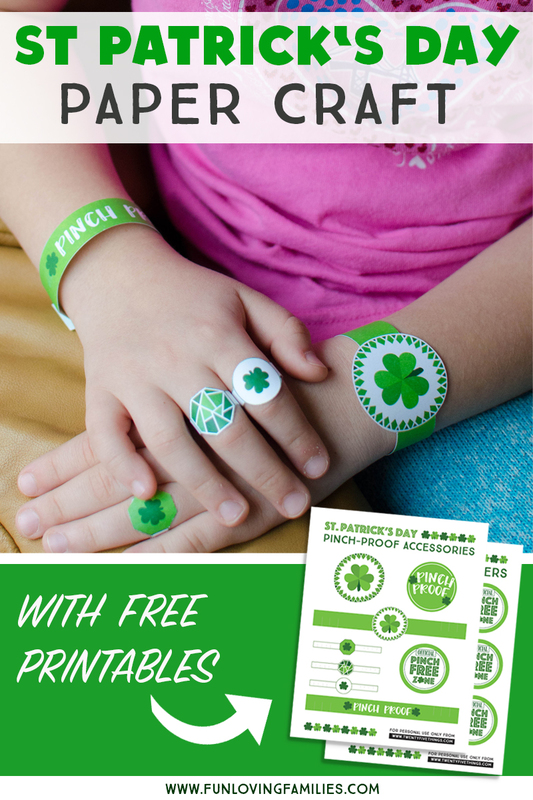 The rings and bracelets from the pinch proof printables are adjustable to fit many sizes. I included lines on the bands to use as a reference so you can attach the two sides together. Terms: Just remember these are for your personal use and not to sell. Thanks! 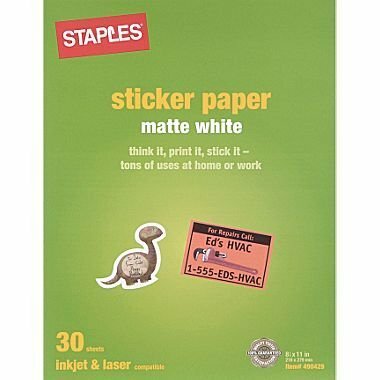 Here is the sticker paper I linked to. If you intend to use the badges as stickers, you’ll need to print them onto sticker paper and then cut them out. 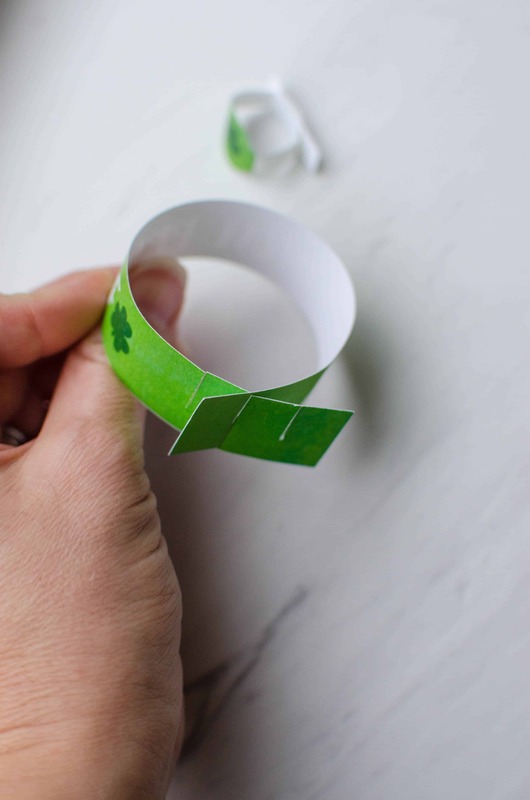 You’ll need good, sharp paper-cutting scissors for the best results when cutting the St. Patrick’s Day paper accessories (rings and bracelets). These scissors are my favorite for making detailed cuts.